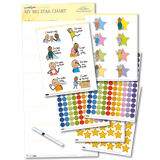 Victoria Chart Company is giving away a Vacation Journal and Growing up Chart! 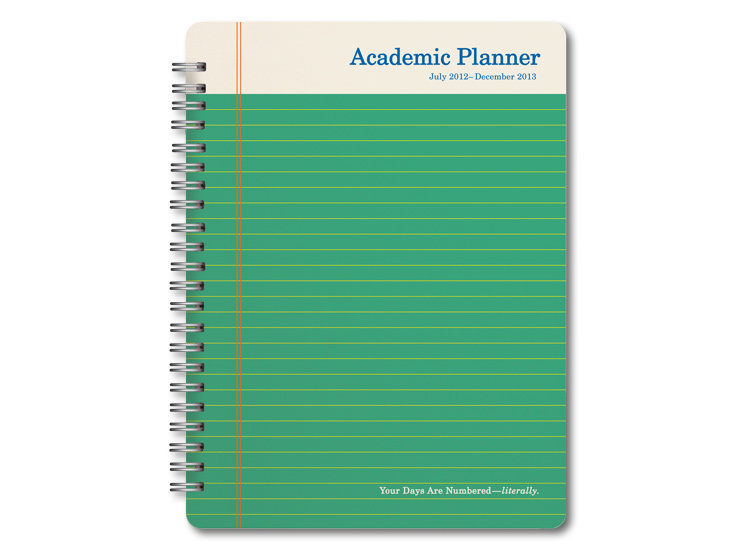 Knock Knock is giving an Academic Planner! I like the I Can't Sleep journal. I often have trouble sleeping and think it is a cool idea. 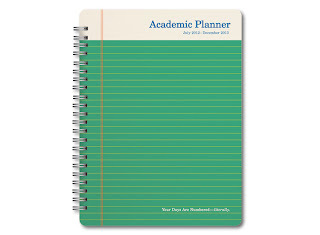 I like the academic planner to keep things organized. 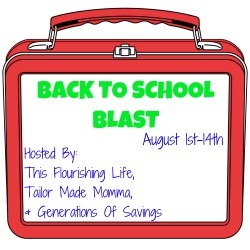 I think a Takeout Menu Organizer would be great! The Stuff To Do Pocket Notes would be handy. The Remember To Sticky Notes would be helpful. I would love to have the Utility Task Clips. From Knock Knock I like the Hand Lettered To Do pad. i think the academic planner is a wonderful thing for any child to have!! !